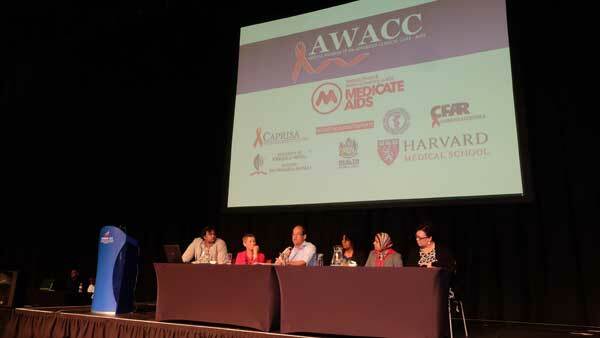 This AWACC annual workshop is in the 10th edition and it is organized as a joint effort of the Centre for AIDS research (CFAR) of Harvard Medical School, SATuRN, CAPRISA, UKZN and the KwaZulu-Natal Department of Health. AWACC objecitve is to translate the latest evidence-based research and apply best practice models of care into good clinical practice, specifically for resource constrained areas. The conference has attracted clinicians (nurses and doctors and pharmacists) from the private sector and public sector. This year, 458 delegates have attended. In addition, many medical aid administrators, pharmaceutical reps, health department officials and paraclinical workers have also been part of the workshop. 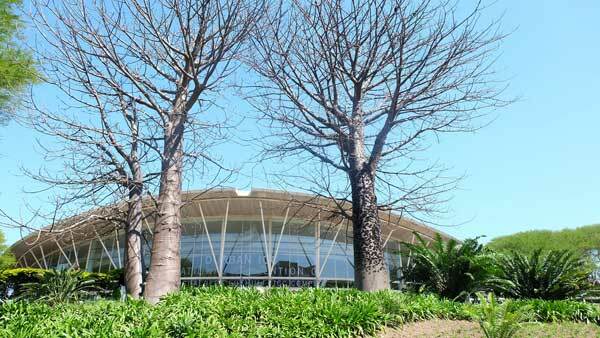 The Southern African Treatment and Resistance Network (SATuRN) in partnership with CAPRISA have presented a full day programme on HIV & TB Drug Resistance and Clinical Management. Prof. Linda Grail Bekker and Prof. Francois Venter were some of the keynote speakers in AWACC. One of the main objectives of AWACC, SATuRN and CAPRISA is to support the NDoH and build capacity among clinicians to manage patients who still present in advanced HIV and TB clinical disease. In addition, we aim to build capacity as part of the CAPRISA ACC to manage patients who fail virologically and those who may need third line ART.